Completely remodeled College Cultural ranch inside and out! From the electrical to the siding and windows, EVERYTHING is new. 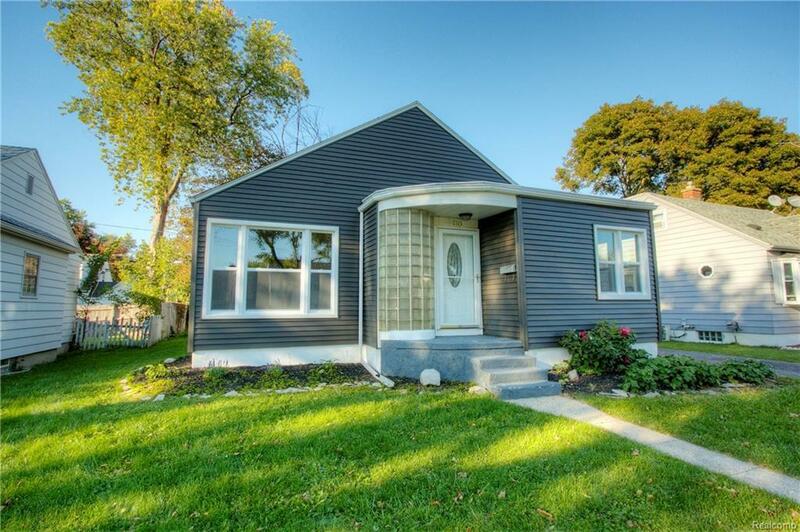 This beautiful home is 1,200 square feet, 2 bedrooms, 1 bath (plumbed for a 2nd), fire lit living room, separate dining room, with a fully finished basement with a bar!! DO NOT MISS THIS!! !